dentalnotebook is the place to find resources to help with revision and exam preparation. What is ‘dentalnotebook’ and what are the aims? ‘dentalnotebook’ is a website that I decided to set up to allow other dental students access to simple and easy to read notes. I’m Prateek and I am a fully qualified dentist, qualifying from The University of Sheffield. The aim is to provide notes for a variety of areas of dentistry and other information linking to dentistry as a career. Hopefully, the notes provided will be of a standard such that they are a good learning resource as well as being digestible and easy to understand. For each notes page, there will generally be aims/summaries as well to make any reading even easier! There are also quizzes to help test the knowledge you have learnt! Of course, I am by no means limiting ‘dentalnotebook’ to JUST notes. 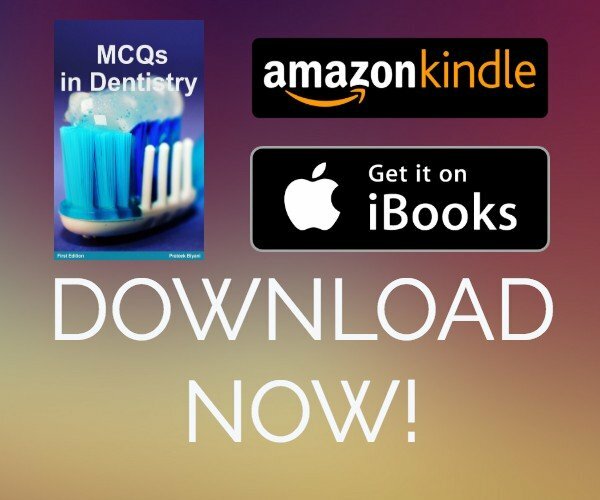 There are also sections on reviews of textbooks as well as general aspects of dental life. I actively encourage all of you to get involved too so, check out the Write For Us page! Any information added here is correct according to the publishing date. Although dentalnotebook aims to provide you with notes, I do not advise you to leave any university/course notes that you may have been provided!